with the extra wide	Main Street"
artistically-crafted pottery and lamps to unique decor and antiques, that turn houses into homes. Whether in a casual or slightly formal setting, the restaurants serve the perfect meal around tables of happy friends and families that makes the trip to Dorset a must-do event. One of Minnesota’s favorite bike trails. Runs from Park Rapids to Walker. 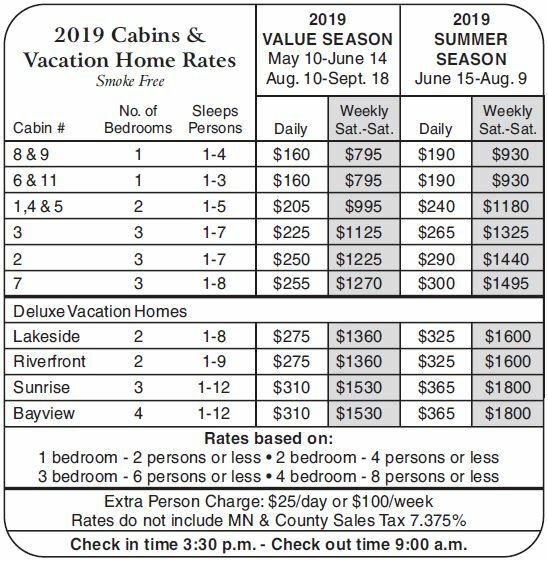 Rentals available in Park Rapids and Nevis. Many like to bike from Park Rapids to Dorset for lunch and then return. Museum of logging history of our area. Also an interesting dining spot with meals served family style in the logging camp mess hall. Championship course, 18 holes, par 72. Located just north of Menahga. A newer but beautiful and well designed. 564-4653. 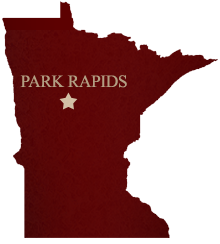 Surrounded by the towering Norway pines in the north country near Park Rapids, Minnesota, Fair Havens is the premier affordable course that you've been looking for. 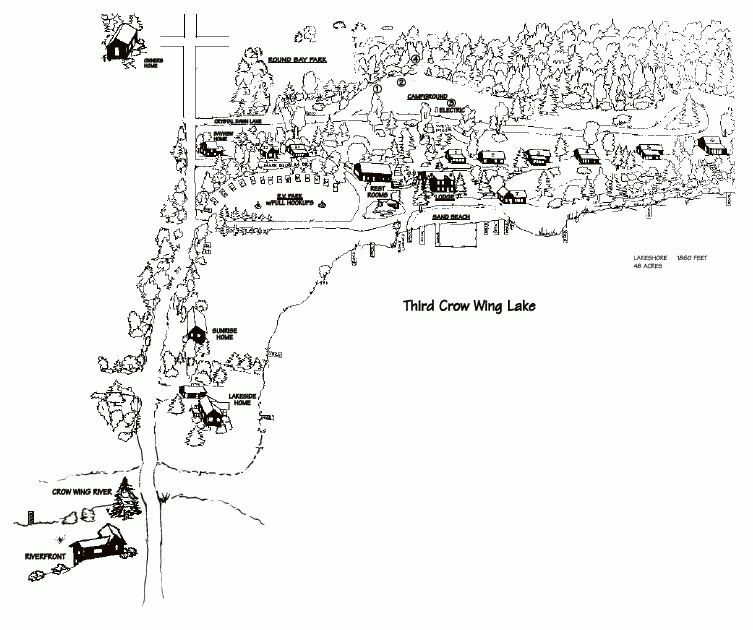 Designed by Philip Wolff and built by him and many of his family members Fair Havens is one of the only privately owned courses left in the Park Rapids and Menahga area. It is a 6,000 yard, par 72 course which is still being expanded, plans are in progress for it to one day be a full 7,000 yard championship golf course. Executive course, 18 holes, par 64. One of our closest courses (about 10 miles away from the resort), 8 miles north of Park Rapids on highway	71. A great little course, and well maintained. Does not take reservations. 732-7102.